CLASS REGISTRATION PROCEDURES You can register for any class in the store. If you are paying by credit card, you can register by mail or phone (858-225-2739, 760-739-8222). 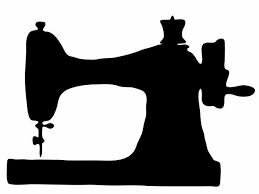 For a free class, you can send an e-mail to pos2@sewingmachinesplus.com. Please include your name, address, phone number, the name of the class and the time and date. The registration fee must be received to reserve your space. Most classes have a minimum number of students to run. If we do not meet the minimum of students three (3) days prior to the class, we will notify you that the class is cancelled. If your class is not held for any reason, you may transfer to another class or receive a refund. You may cancel for a full refund up to four days prior to the class. No refunds can be given within three days prior to the class.